Amazon is offering the RAVPower 26800mAh external battery for just $35 when you use promo code 26800RAV at checkout. 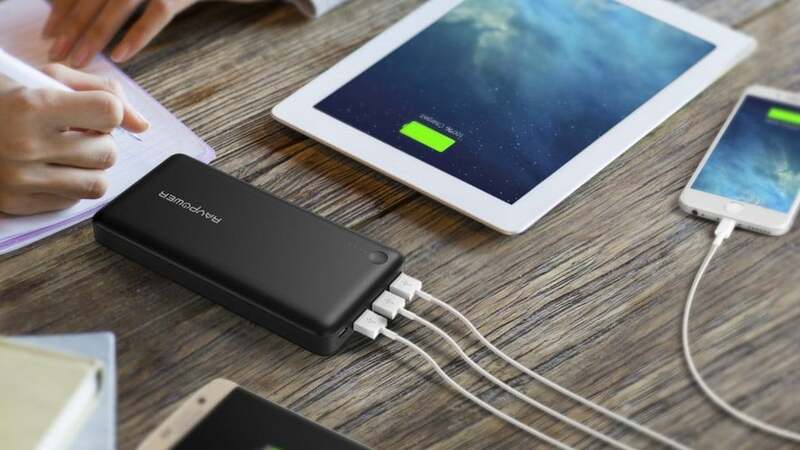 If you’re someone who wants a massive battery to recharge devices such as your iPhone and iPad multiple times and you don’t mind the lack of ultra-portability, this external battery charger might be your best bet. This external battery charger is so powerful it can charge your iPhone 7 over 9 times before it needs to juiced back up again. 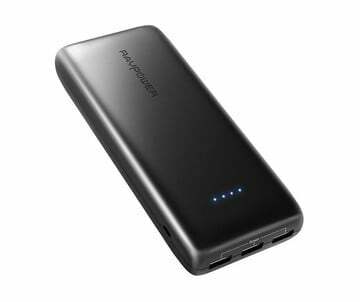 It’s great for the road warrior or someone who plans on being away from a wall charger for a few days. It comes with three USB ports, each capable of putting out 2.4A per port, which means you can effectively charge your devices at full speed. Personally speaking, I think every household should have one of these big battery chargers in case of an emergency. With winter already in full effect, there might be some places where power might go down from time to time. 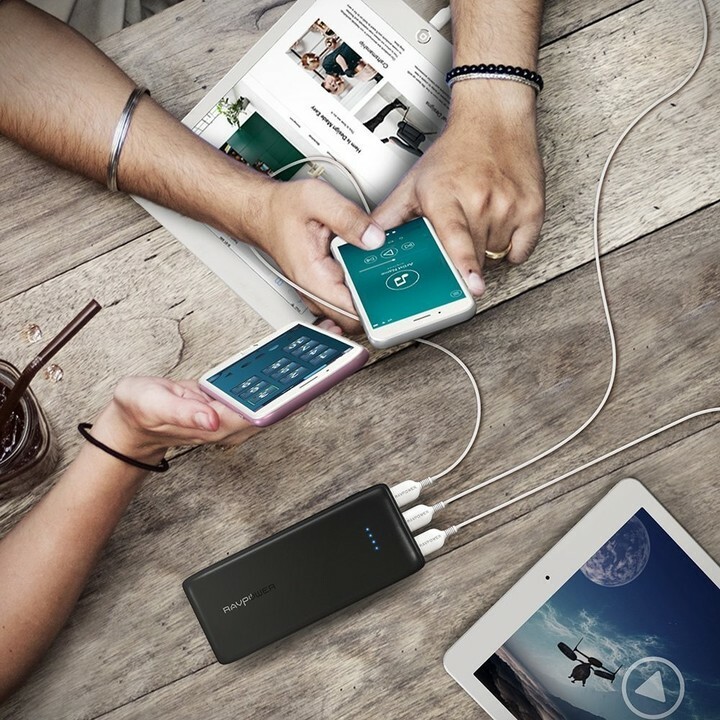 With an external battery charger as large as this one, you won’t have to worry about not having enough power to use your favorite iOS devices.